The designer who from the 1940 merged Hollywood glamour, American active lifestyle and the proverbial European penchant for timeless elegance. The biggest power of trends and styles is probably their ability to cross borders and influence different regions and nations, making clear that all humans have – more often thank ever – not only the same basic needs, but also the same dreams and desires. The fact that the very American fashion designer Norman Norell was dubbed as ‘The American Balenciaga’ tells a lot about cross influences and the ways in which fashion ideas and materials travel across the globe, defying borders and blurring the national identities linked to fashion itself. Born as Norman David Levinson on April 20, 1900, Norell moved to New York City in 1919, where he studied fashion illustration and design at Parsons School of Design and Pratt Institute. He began his career designing costumes for silent-film stars. He spent twelve years with Hattie Carnegie as a designer, and in 1941 he themed up with Anthony Traina, a wholesale clothing manufacturer, to set up the Traina-Norell fashion house; In the 1960s Norell became the sole owner of his own fashion house, housed on Seventh Avenue in Manhattan. Although his nickname and the fact that he made regular trips to Europe to find the best textiles for his creations, his style was very much linked to American High Society and Hollywood. 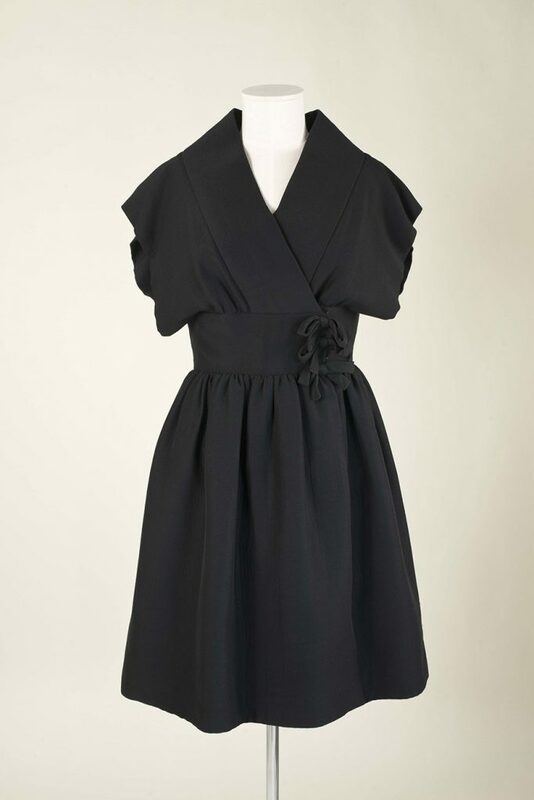 Norell’s designs were thought and made for the American woman and her highly active lifestyle. He was especially known for his use of color, his eye for details and proportions, but also for the attention to functionality. 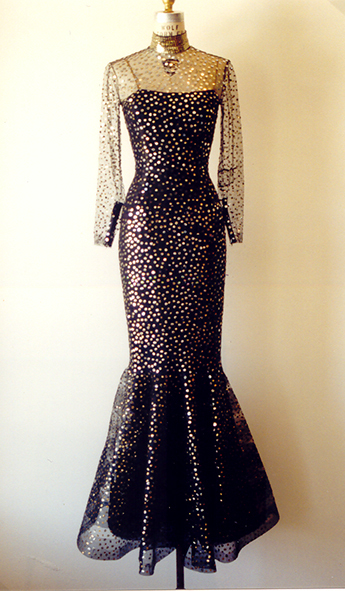 His most recognizable creations were sailor-inspired clothes, chemise dresses, wool jersey dresses, but above all his highly glamorous, sequin-covered, “mermaid” evening gowns. Norman Norell holds many records: coming from a family of haberdashers, Norell always looked at the fabrics and cuts of traditional menswear, and in 1960 he presented his controversial wool flannel culotte suit. He was the first designer to receive the American Fashion Critics’ Award (now the Coty Award); the first designer included in the fashion industry critics’ Hall of Fame; he was also among the first to be honored with a bronze plaque along New York City’s Seventh Avenue. Apart from designing, he was part of the Council of Fashion Designers of America which he founded together with other members, and a trustee of Parsons, where he taught and mentored young designers-to-be as Bill Blass and Stephen Sprouse. He never stopped working: he continued to design fashions until his death, in 1972.